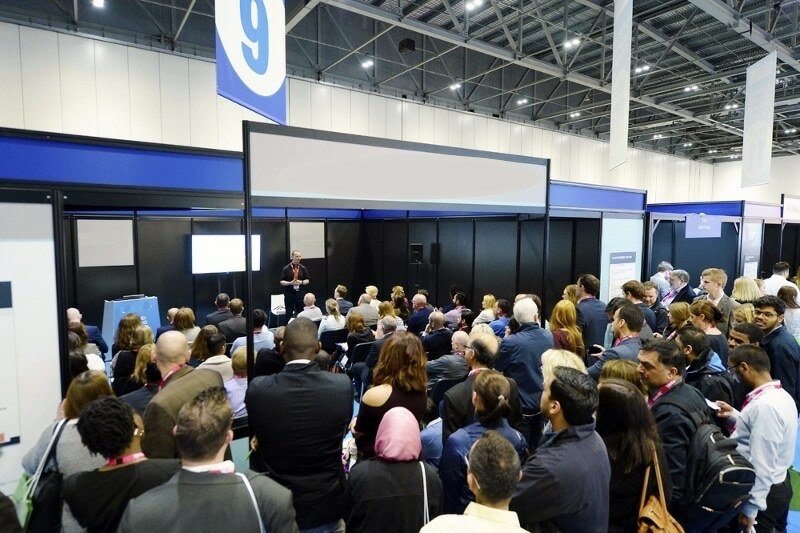 With a deep understanding of the current challenges facing the profession and the strategies needed to overcome them Shane is able to craft his presentation to suit the needs of the host and the audience. All of these presentations provide value to the audience of Accountants in Practice and gives them takeaway actions that they can make in their practice and get immediate results. 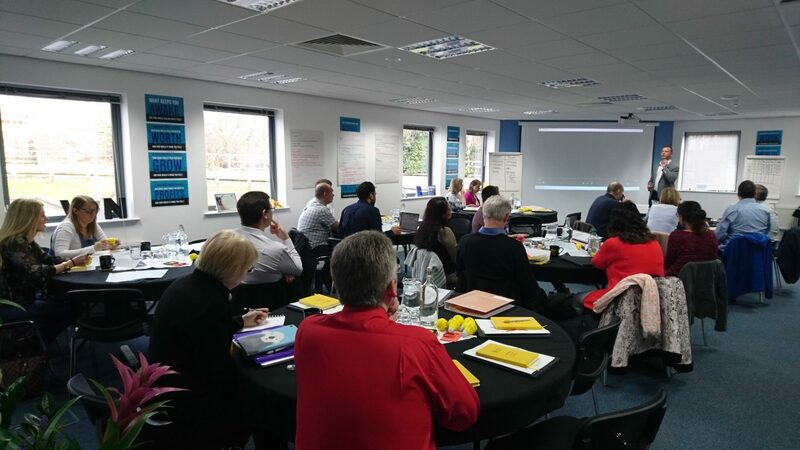 Popular with multi-partner firms and/or firms with large numbers of employees, Shane delivers powerful presentations around his book What’s Next For Accountants and the 7 Principles of a highly profitable, enjoyable and scaleable Accountancy Practice. These sessions have proven crucial in helping Partners ignite their teams and engaging them in delivering more value to their clients as the landscape changes. In addition, Shane delivers workshops designed to help the partners of multi-partner firms align their thinking in to a common vision, purpose and set of aligned goals. Shane delivers presentations to business owner about the profound impact a truly pro-active and forward thinking accountant – compared to that of a traditional accountant – can have. Not all Accountants fit the unfortunate stereotype often associated with them, Accountants. The UK’s Best Accountancy Practices are consistently spending time helping their clients grow. I have had the pleasure of hearing Shane speak on several occasions recently and I have to say, I’m a fan! He is inspiring to listen to and he has something to say – about how we should be running our businesses, how we should be treating our people, and how we should be using what we do to make a difference in the world. His unassuming style, with a bit of fun thrown in, is refreshing in the world of ‘go-get-em’ presenting and that provides an excellent change of pace for an audience. When are you speaking again, Shane – I want to get my tickets early! Shane is an incredible speaker. He always delivers powerful insights that connect with the audience. gets the message across so simply. speaker that’s going to resonate, really hit home and make an impact, I recommend Shane Lukas every time. I have had the pleasure of seeing Shane speak on a number of occasions to a variety of different audiences and he never fails to get the reaction he desires out of them. A wonderful balance of humour, pathos, energy and purpose, Shane uses a mix of latest technology to basic emotional connection in order to get his message across. I’ve seen audience members in tears and laughing out loud within the space of the same presentation. Of course, the ability to move people is all very well but it is equally important that there is some decent content underlying it so that the audience members can take genuine action after the moment has passed and, once again, Shane does not disappoint. Facts, insights, different perspectives and step by step actions get weaved into the narrative so that those listening find that their brains are being exercised as well as their feelings. As a professional speaker Shane brilliantly combines world-class content with a down-to-earth speaking style. He never fails to impress with real-world proven practicality and outstandingly valuable takeaways. 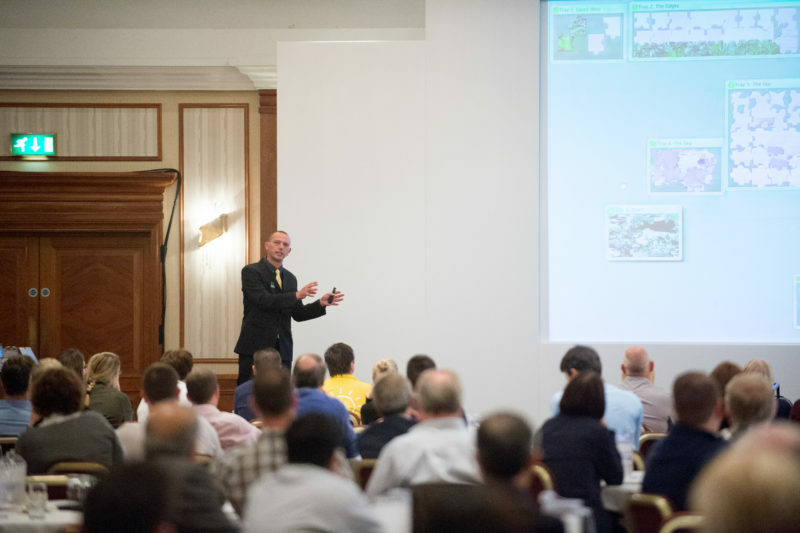 He is the only speaker I have ever seen regularly reduce audiences of senior accountants to tears (deliberately and purposefully) with the profoundly important insights he has shared into the connection between their practices, their lives and their loved ones. Shane brings about a refreshing change in the field of public speakers. Having over 20 years experience if the field of accountancy and business improvement, he talks openly about real problems facing the accountancy profession and this coupled with real solutions and actions that accountants can take away. I’ve seen him hold a room of 40 accountants engaged for nearly an hour (which is no mean feat!) and they have been keen to find out more after the event, more importantly they have gone away incentivised to make improvement to their business. If you are looking for a speaker that will really ‘give something’ to your audience then Shane is worth a conversation.